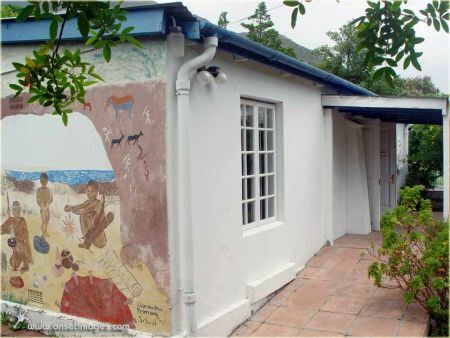 The Hout Bay Museum in Andrews Road gives visitors an insight into the natural and cultural history of Hout Bay from prehistoric times to the growth of the fishing industry. 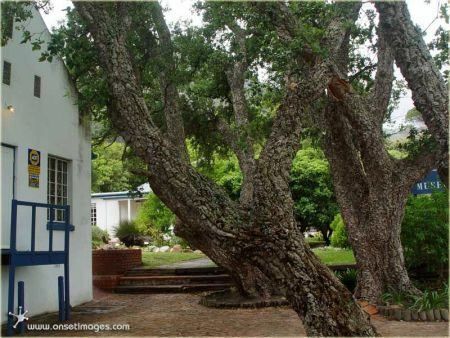 Hout Bay's people, forestry, mining & fishing industries are all displayed in the museum. When the Dutch colony established themselves in Table Bay in 1652, they needed timber to build and expand. After looking for forests, they discovered Hout Bay 20km outside the Mother city (which translates to ‘Wood Bay’ in Afrikaans). 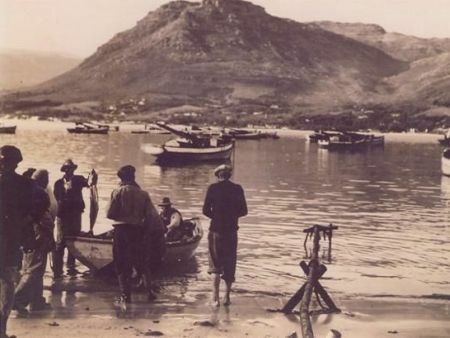 Soon Hout Bay grew from being a two farms in a valley of forests to becoming a Fort and finally a fishing village. There is also wonderful history recorded regarding the Forestry, Mining and Fishing Industries that leads right up to this present age. Today Hout Bay is inhabited by rich and poor and has become a tourist attraction to many. 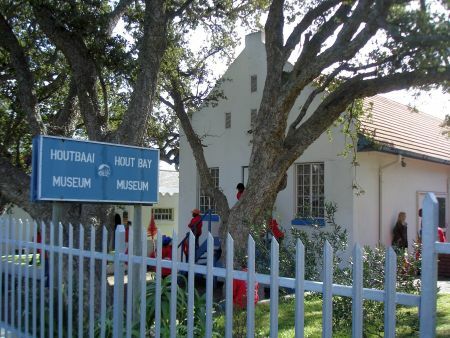 The Hout Bay Museum was opened on 5 April 1979 and focuses on the Hout Bay valley and her inhabitants. 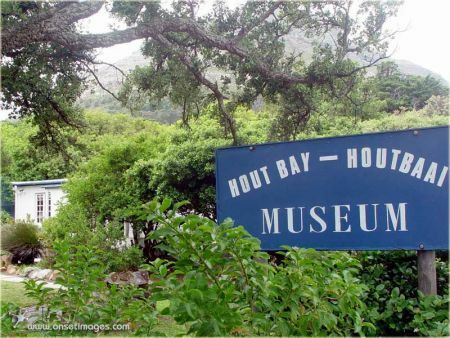 The Hout Bay Museum in 1979 collects, displays, conserves and researches the cultural and natural history of Hout Bay and Llandudno. 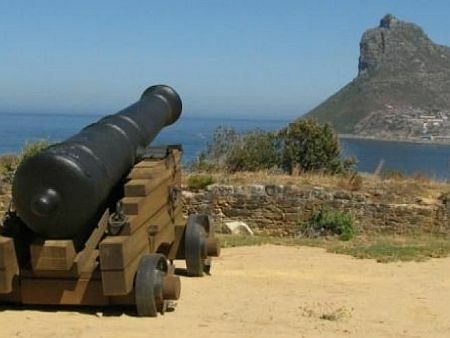 When in Hout Bay also look out for Hout Bay’s West and East end forts which are historic national monuments on Chapman’s Peak and the restored canons are fired on special occasions. 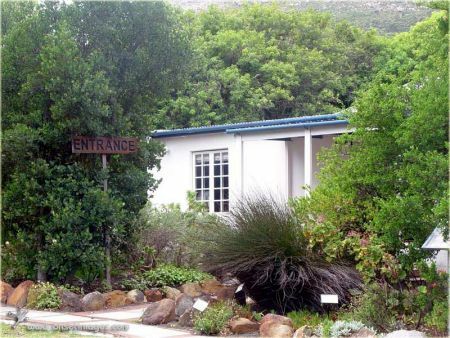 The Hout Bay Museum is situated right next to the Hout Bay Tourist Office just off Main Road behind the Shell Garage. Just like the town, the cottage style museum is a hidden treasure with collections of Hout Bay’s history that goes back to 1652. The Museum is beautifully laid out as a on-room museum next to the tourist office. It is a fascinating few happy hours finding out where Hout Bay came from and how it grew into a thriving fishing village. 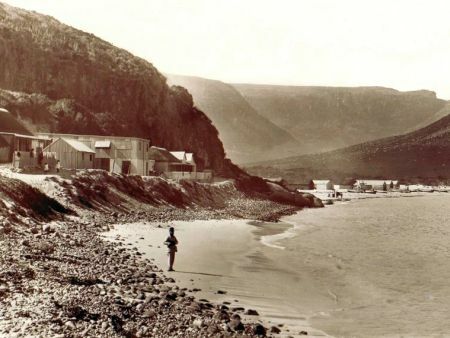 There is a fascinating wealth of memories and information of Hout Bay's past to be discovered here. A garden planted with local wild plants provides information about medicinal and edible properties of these herbs. The museum also organizes weekly guided nature walks into the surrounding mountains.